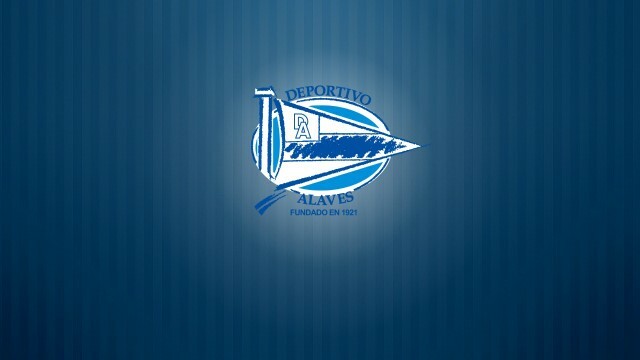 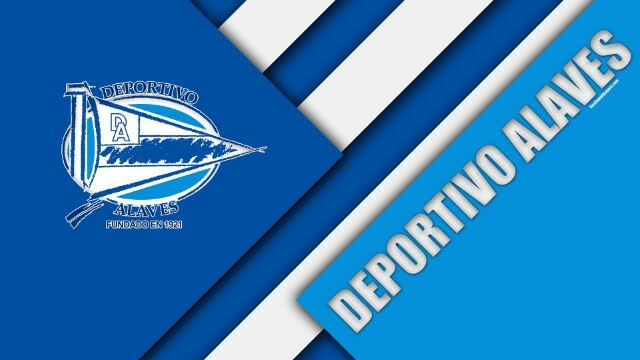 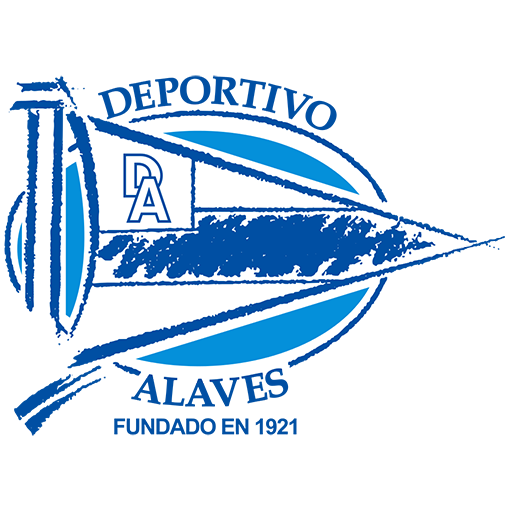 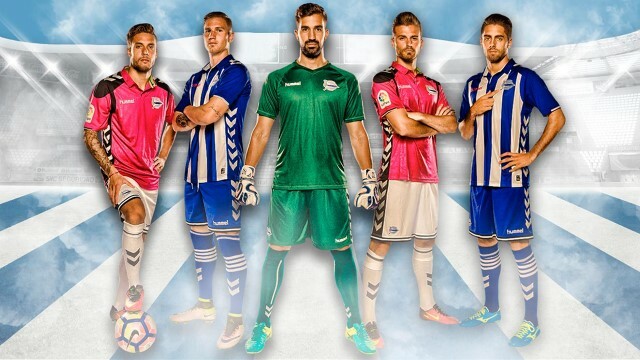 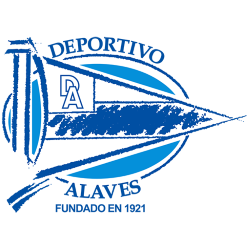 Deportivo Alavés, S.A.D. 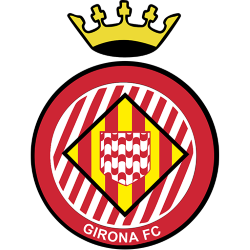 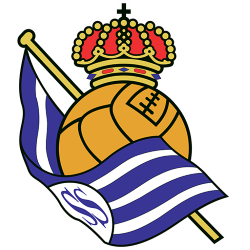 ; (Sporting Alavés), usually abbreviated to Alavés, is a Spanish football club based in Vitoria-Gasteiz, Álava, in the autonomous community of the Basque Country. 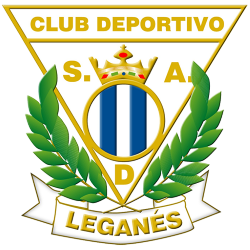 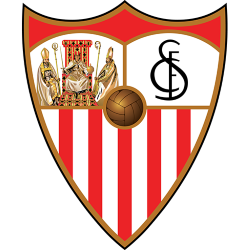 Founded in 23rd June 1921 as Sport Fiend's Club, it plays in the highest football category of The Liga Nacional de Fútbol Profesional, La Liga, since the 2016–17 season. 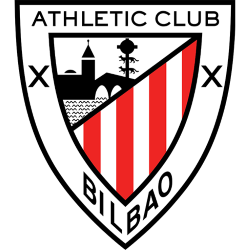 It is recognized as the third best team in the Basque Country following Athletic Club of Bilbao and Real Sociedad de Futbol of San Sebastián. 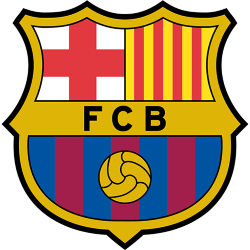 Its biggest success was in 2001 when, in the year of its debut in European competition, it was one of the finalists in the 2001 UEFA Cup Final against Liverpool, being defeated 5–4 by golden goal. 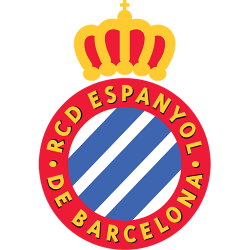 In 2017, the club reached the final of the Copa del Rey, losing out 3–1 to Barcelona. 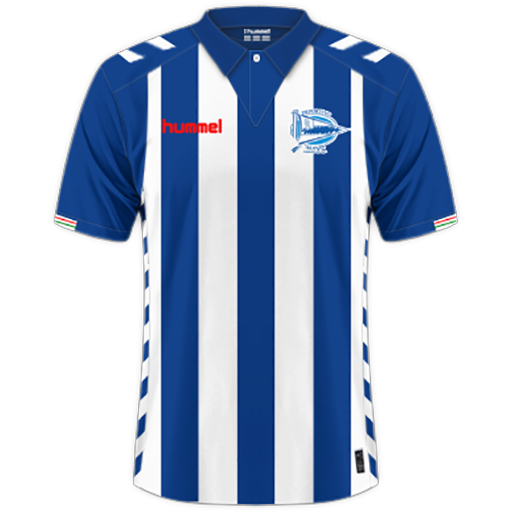 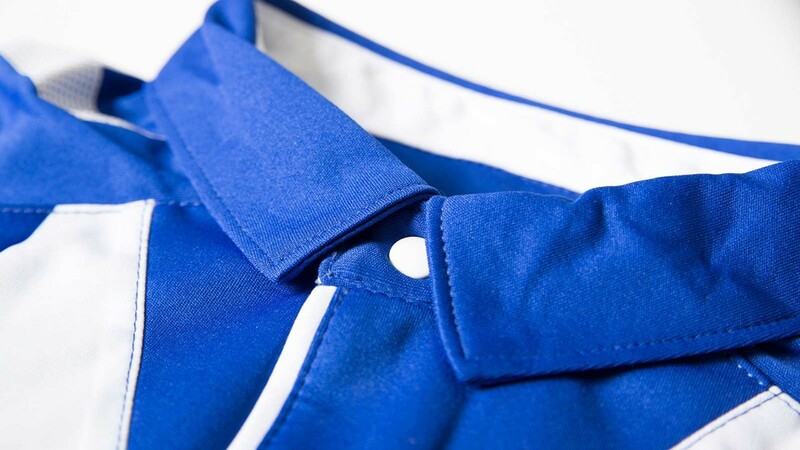 The team's home kit is blue and white-striped shirt, blue shorts and white socks.It holds home matches at the 19,800-seater Mendizorrotza Stadium and besides counts on other facilities located in Ibaia dedicated to training. 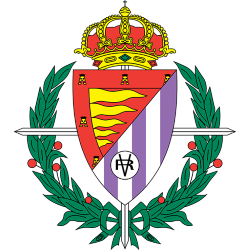 Estadio Mendizorrotza is a football stadium in Vitoria-Gasteiz, Spain. The stadium is the home ground of Deportivo Alavés. 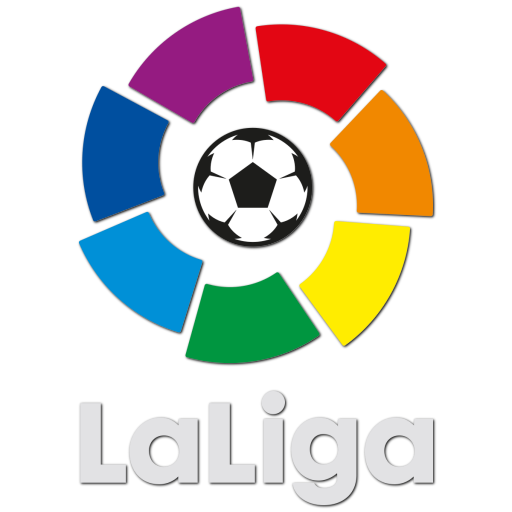 Opened on 27 April 1924, it is currently the third oldest football stadium in the Spanish Professional Football, behind El Molinón and Mestalla. 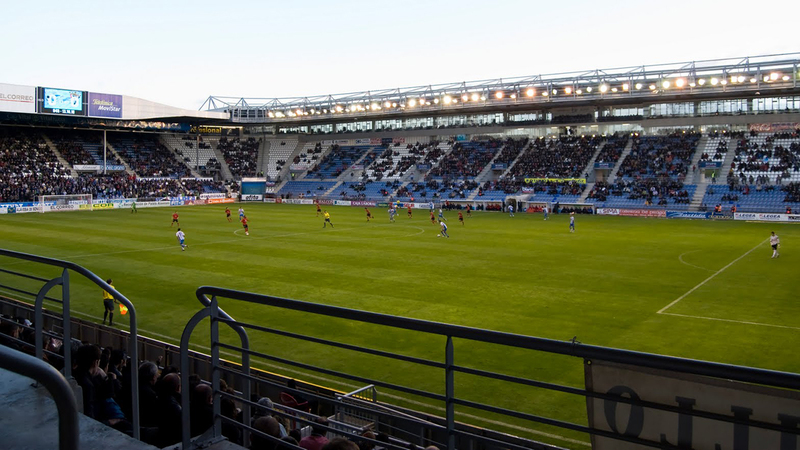 During its history, the stadium had several renovations. 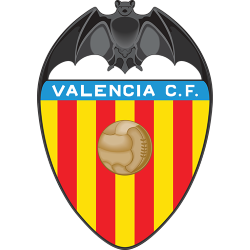 The most important one was the expansion made in 1999, making new stands in the corners for increasing the capacity of the stadium to the current 19,840 seats.